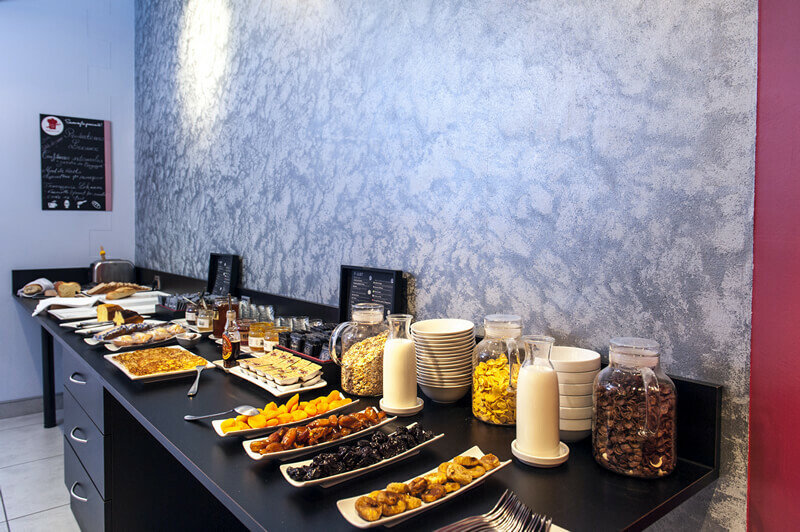 From 6.30 am, you can sit in our breakfast room. 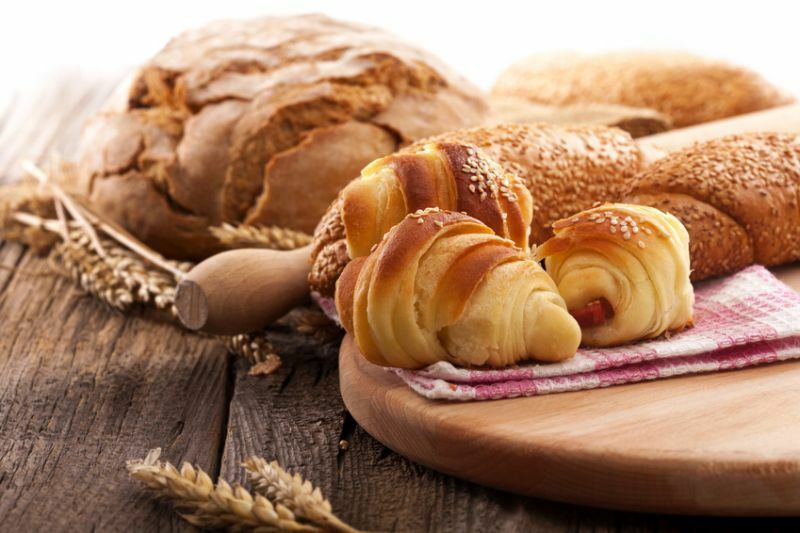 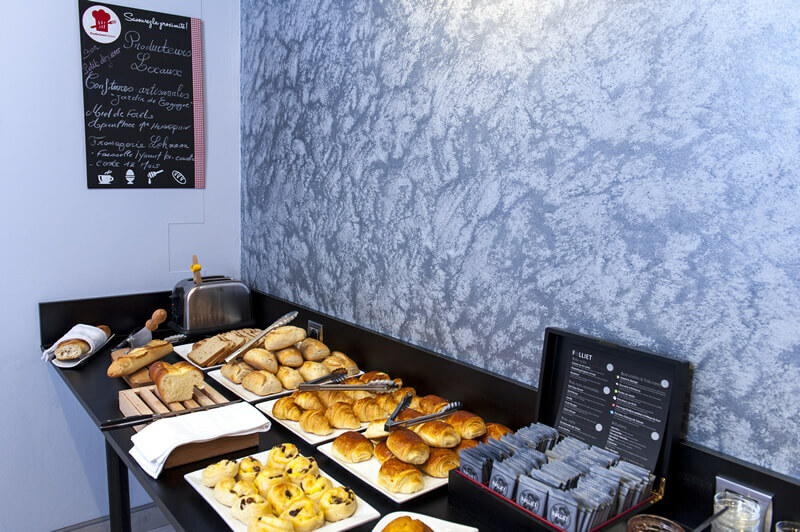 Fresh bread and pastries from the Boulangerie Monnin, less than 100 meters from our hotel, will be waiting for you on our buffet. Our dairy products are manufactured by Lehmann Cheese Factory in Étupes, less than 20 kilometres from the hotel. 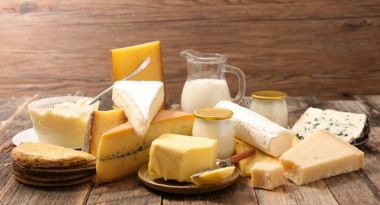 A cheese maker for 4 generations, the Lehmann family has only one motto:"Taste above all else". 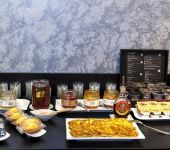 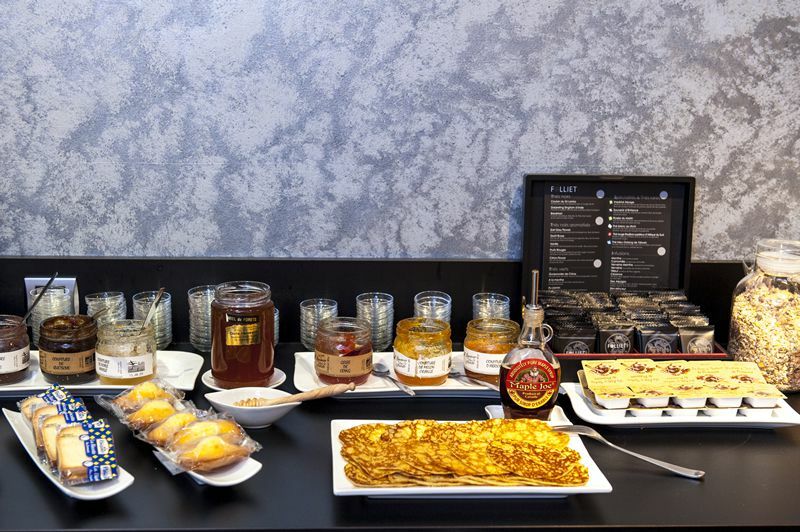 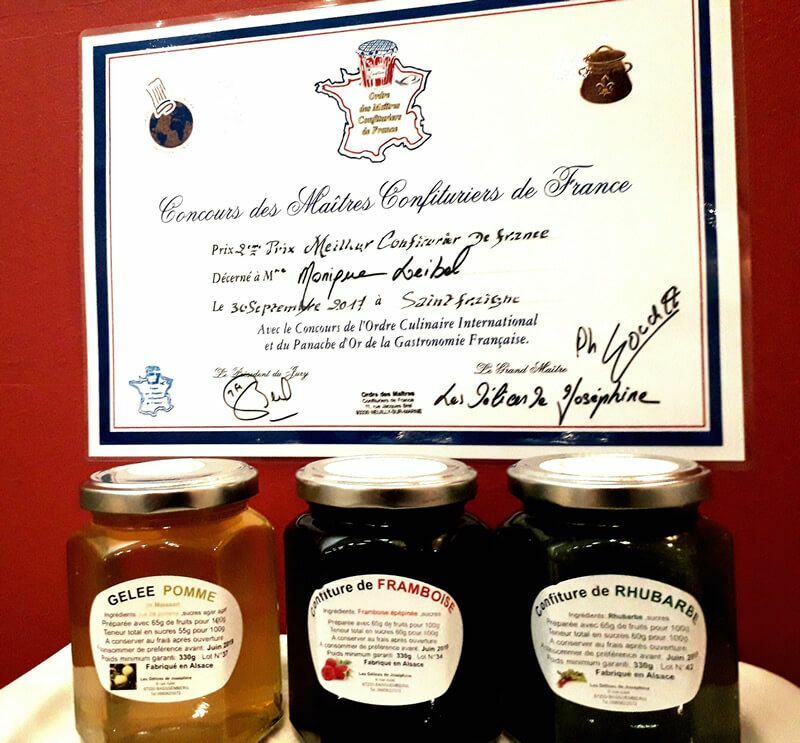 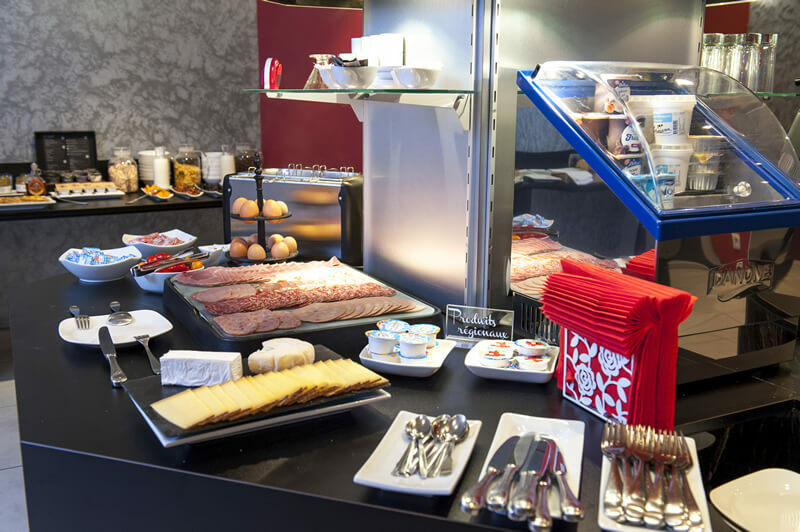 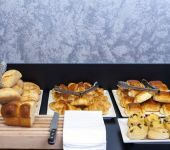 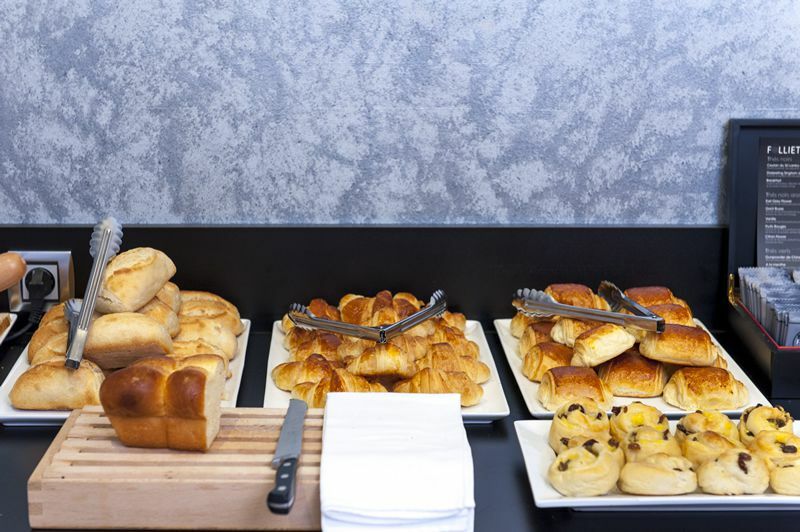 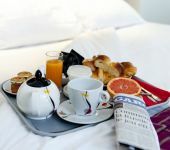 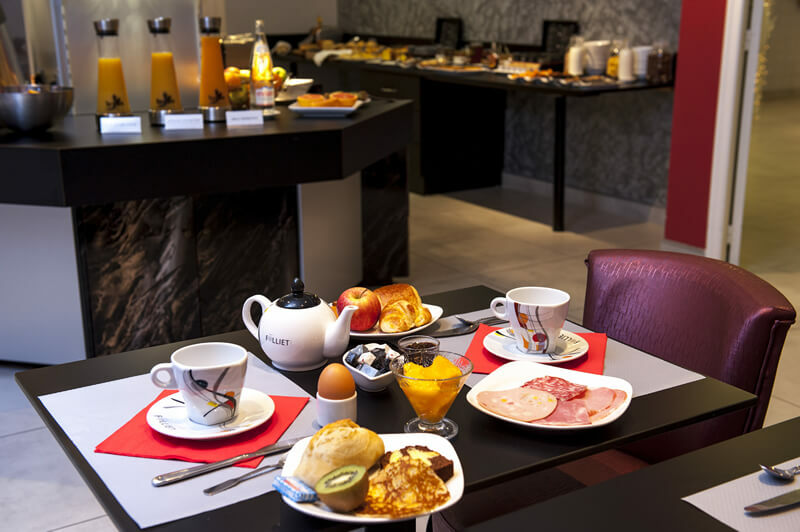 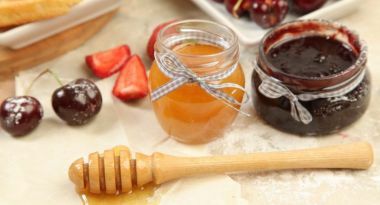 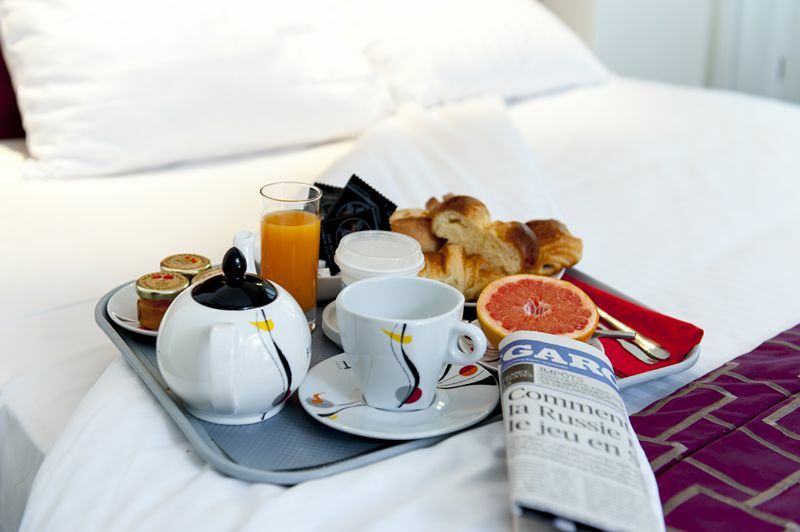 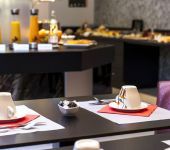 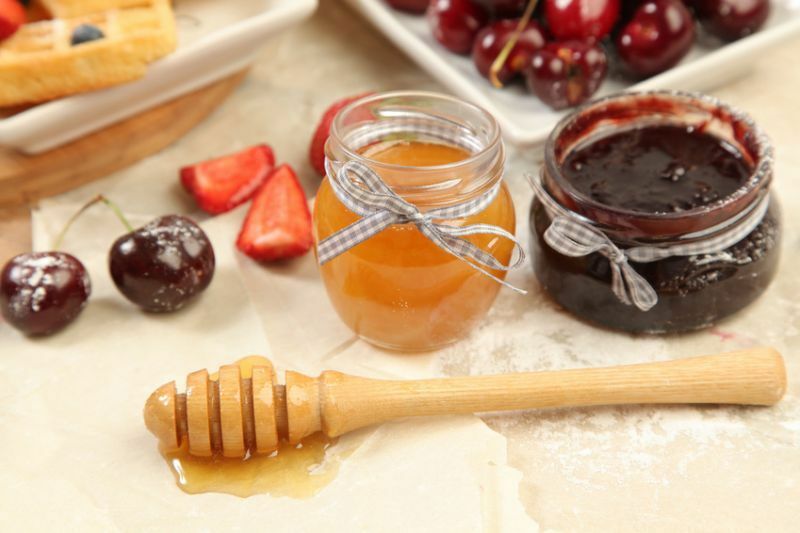 On the breakfast buffet, you will have the opportunity to find many fresh products such as beaten cottage cheese, yoghurts, county, morbier and another cheese called "le petit romois". 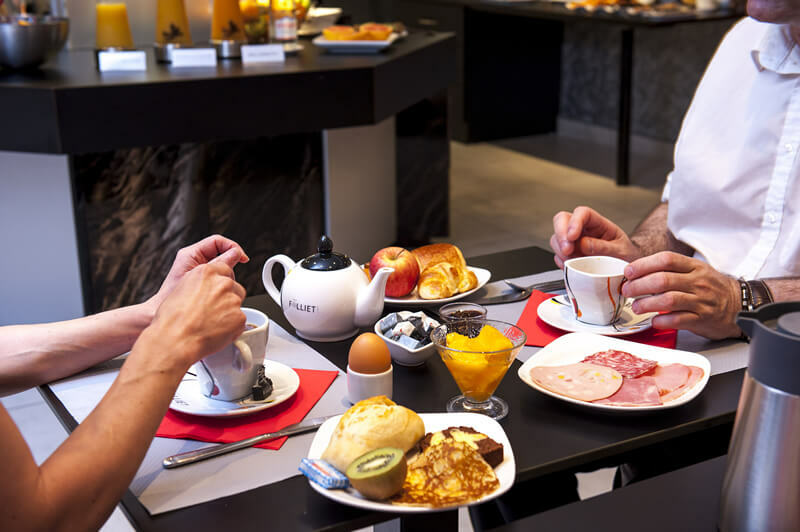 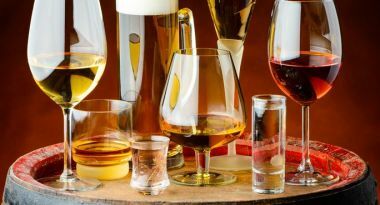 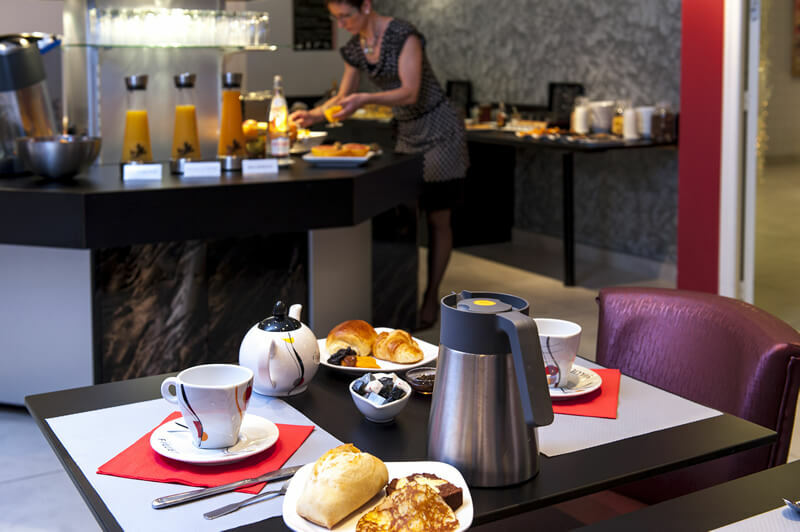 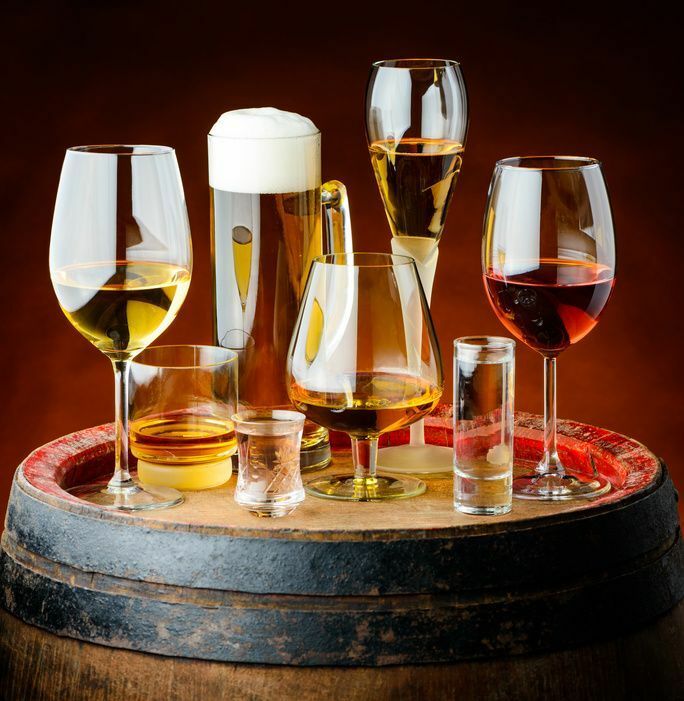 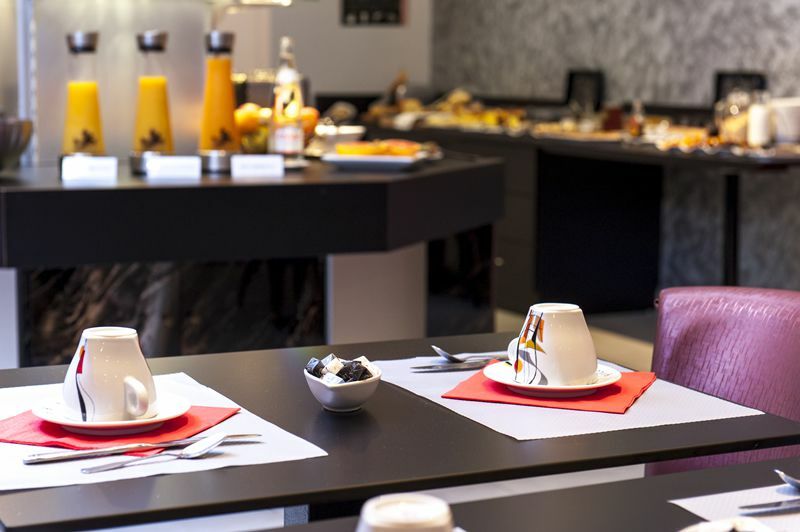 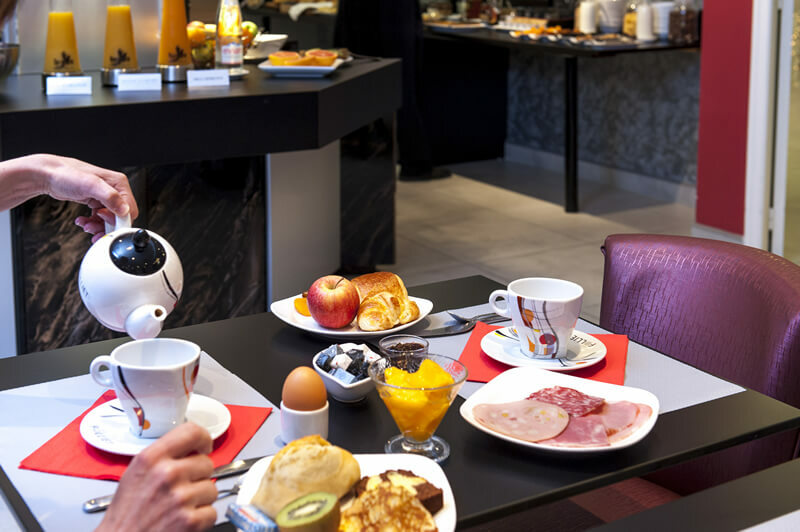 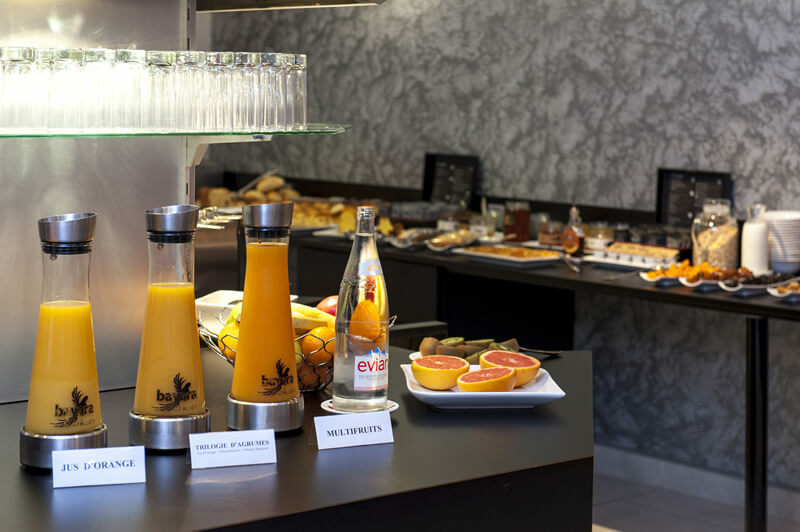 On the breakfast buffet, you will also discover La Carola, an Alsatian spring water, very popular in the 16th century in Ribeauvillé, in the department of Haut-Rhin, 85 kilometres north of our establishment. 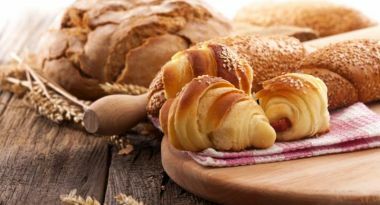 The cancoillotte, a Franche-Comtoise speciality, is supplied to us by the Poitrey cheese dairy in Franois, in the Doubs. 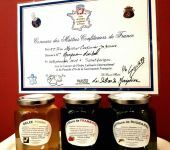 The jams "Les délices de Joséphine" are made with a lot of Love by Monique (2nd Best Jam Producer Of France) in Bassemberg (Bas-Rhin). The breakfast buffet is served from 06h30 to 10h00 every day, weekdays and weekends.